Monopoly is not a new game, not by any stretch of the imagination. The game was first introduced at the turn of the twentieth century as a means to teach accounting, but grew far beyond that and is one of the best selling games of all time, available in dozens of languages and countless variations. 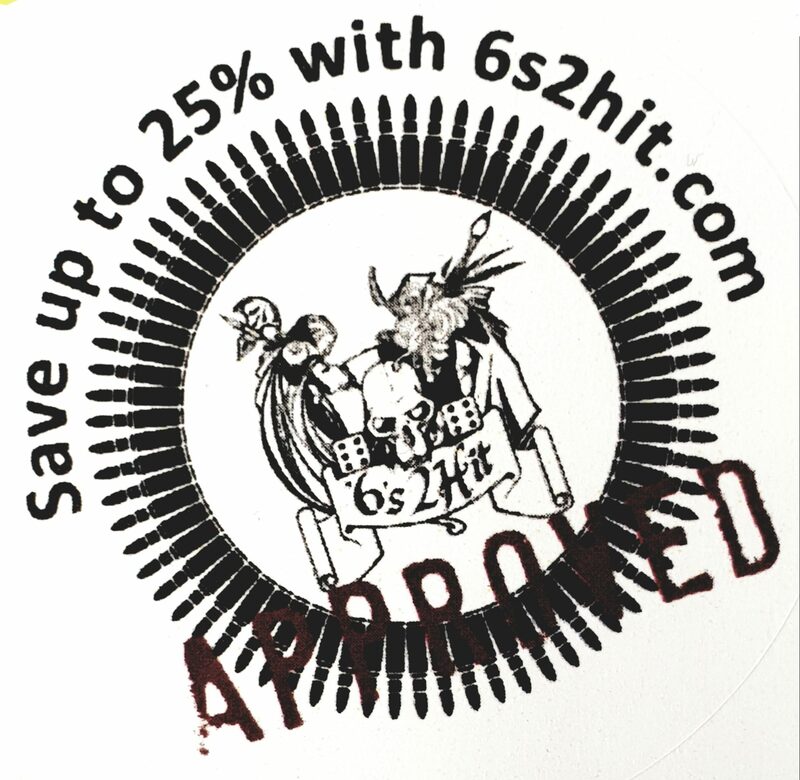 That’s right, folks. 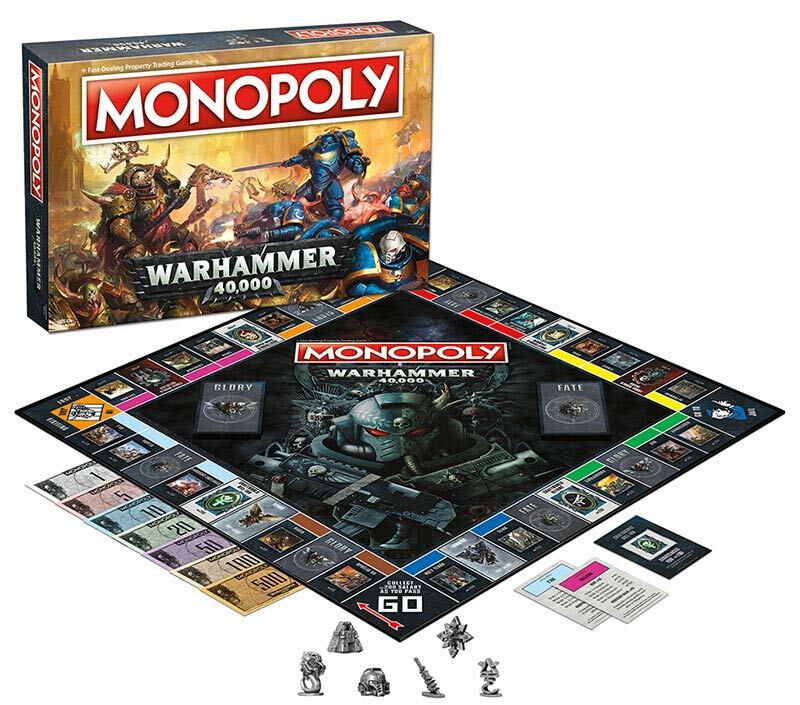 Warhammer 40,000: Monopoly is officially set to be released later this year (or, if you live in the USA, it already has been). 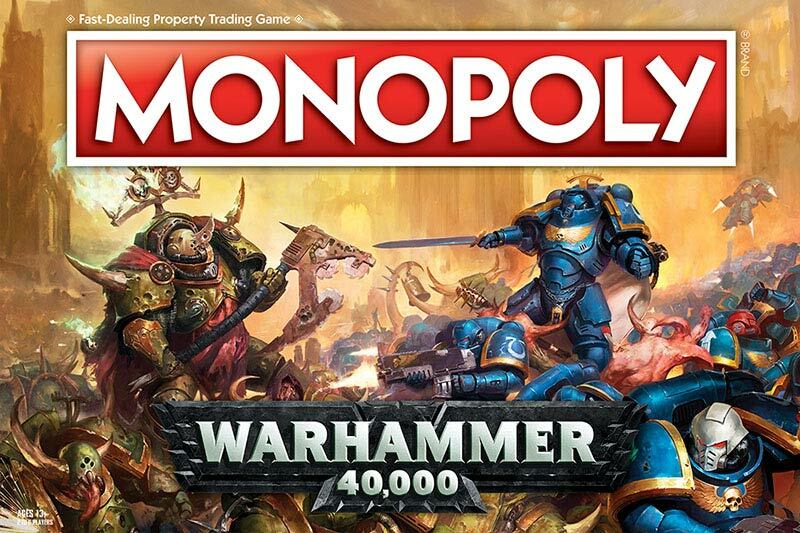 You will soon be able to dominate the grim darkness of the far future using your financial muscle rather than strategic expertise. 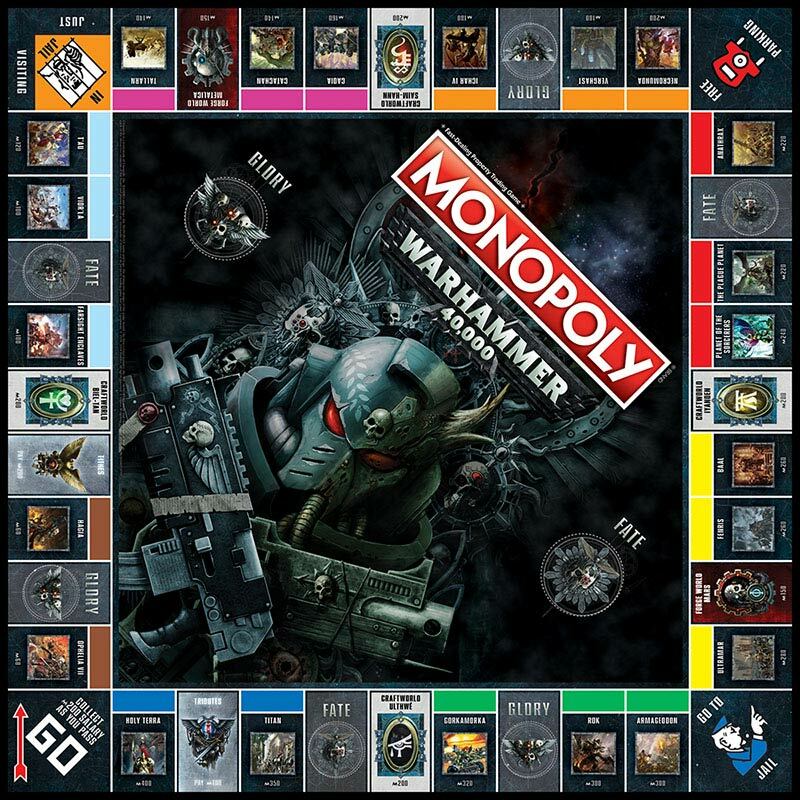 We imagine that a game of Warhammer 40,000: Monopoly is like a day in the life of the High Lords of Terra as they jostle for position on the council, but why not play a game for yourself and find out? Don’t worry, we all know where you looked first – of course Holy Terra is the most expensive property! There are other similarly well-suited replacements for the traditional properties: the four train stations are represented by Asuryani Craftworlds and the utility companies are none other than two of the largest and most powerful Forge Worlds, Metalica and Mars. As mentioned earlier, the game is currently only available in the USA, but will be hitting the shelves in stores all over the world later this year. We’ll be sure to bring you any updates as soon as we hear them. Until then, you’ll have to rely on the more traditional medium of blood-soaked conquest on the battlefields of the 41st Millennium!